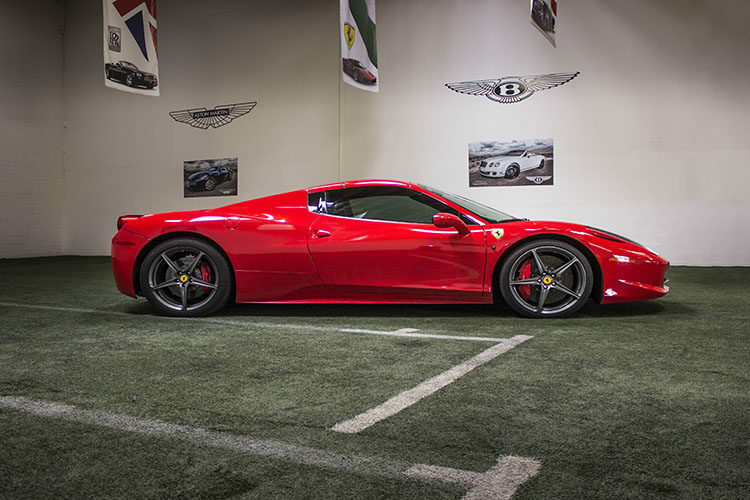 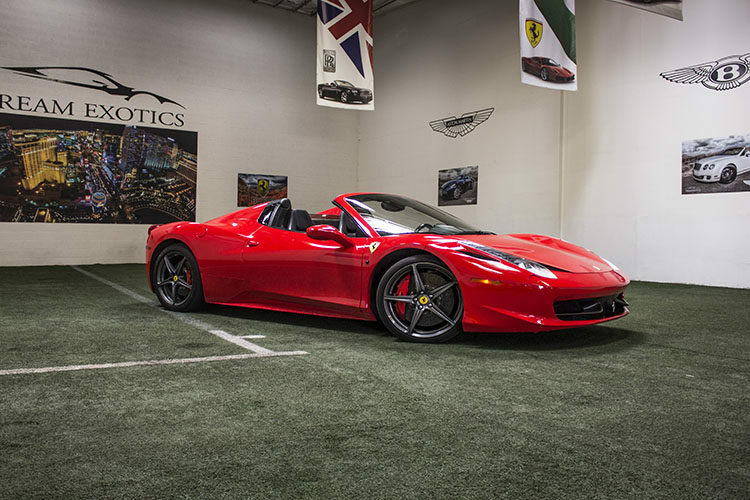 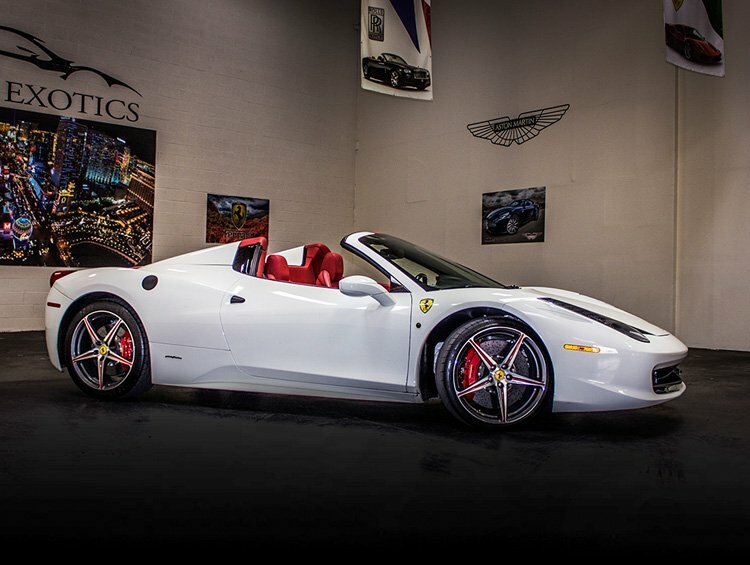 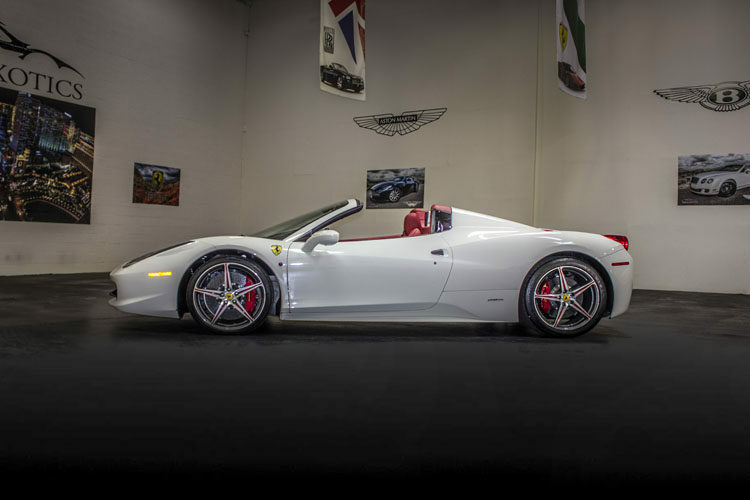 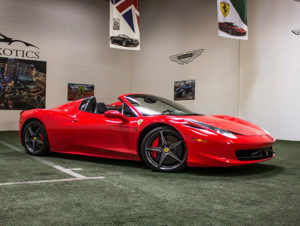 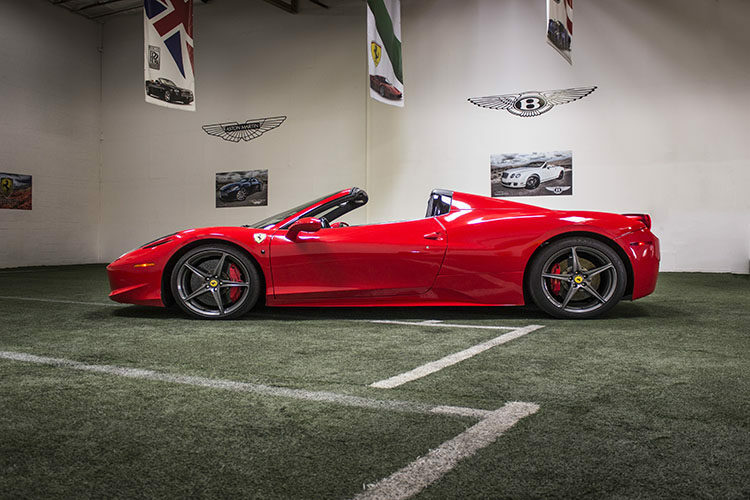 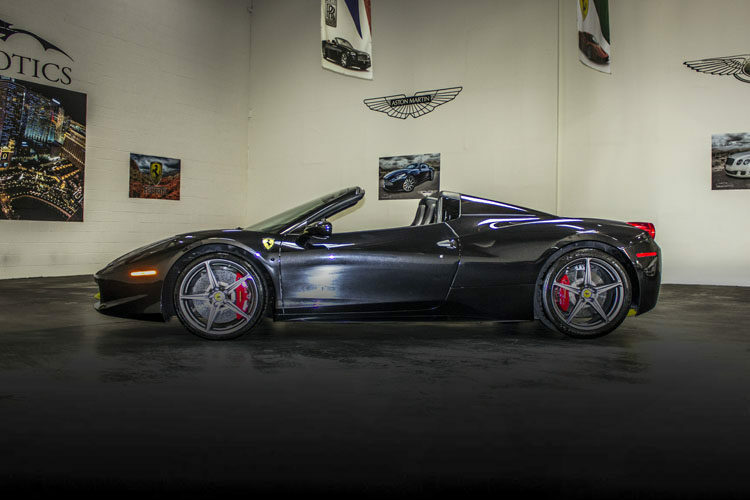 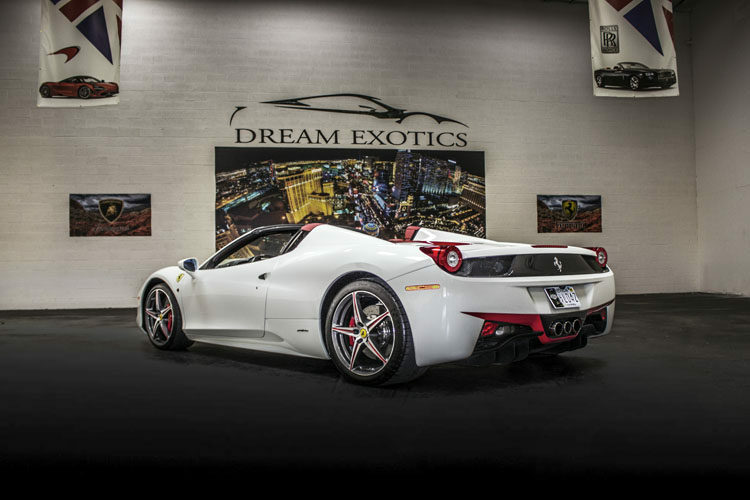 If you’re looking to rent a Ferrari 458 Italia convertible next time you’re in Las Vegas, contact Dream Exotics to set up your reservation. 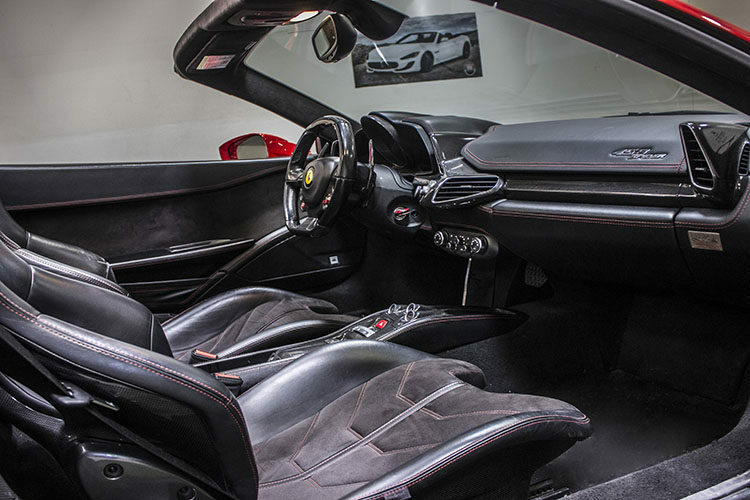 With a powerful engine and exceptional handling, the Ferrari 458 Italia Spider was designed with driver experience in mind. 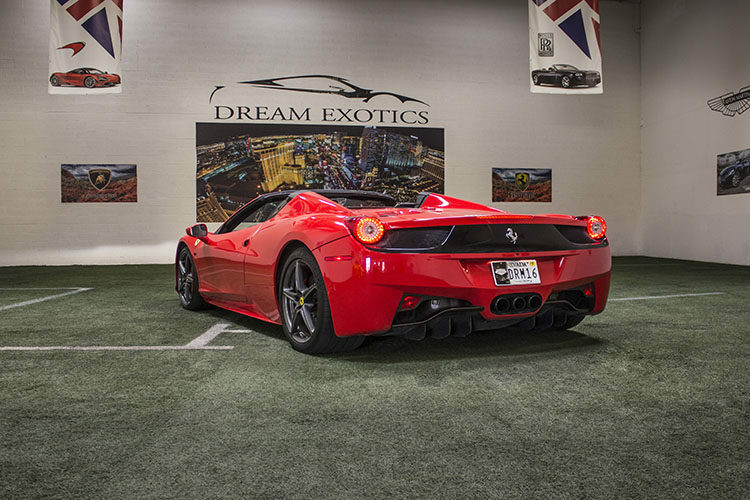 Find out for yourself today at Dream Exotics where you’ll always get the best price on exotic luxury rental cars. Pack a fancy picnic and head out to Red Rock Canyon, Lake Mead, or any of the hidden national parks and resorts in the state of Nevada. 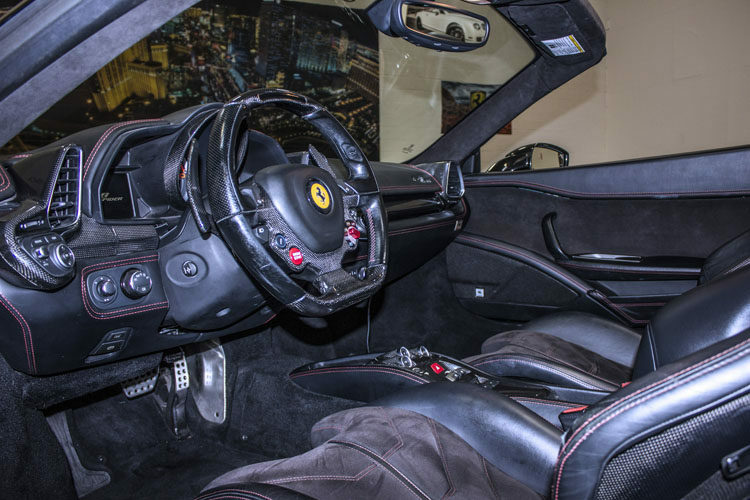 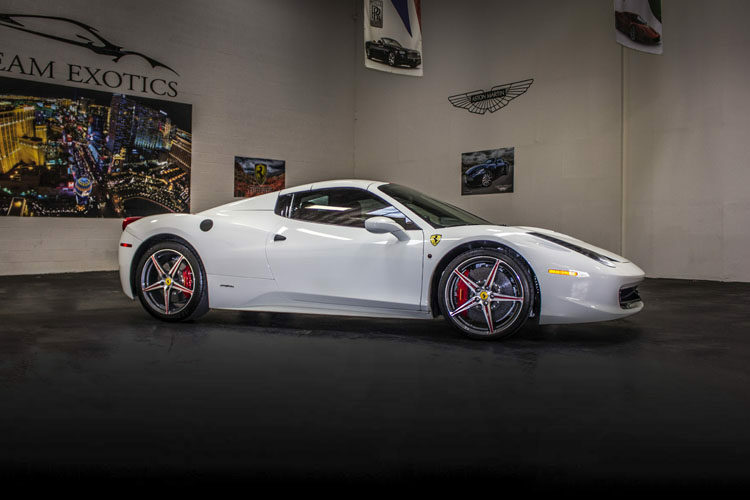 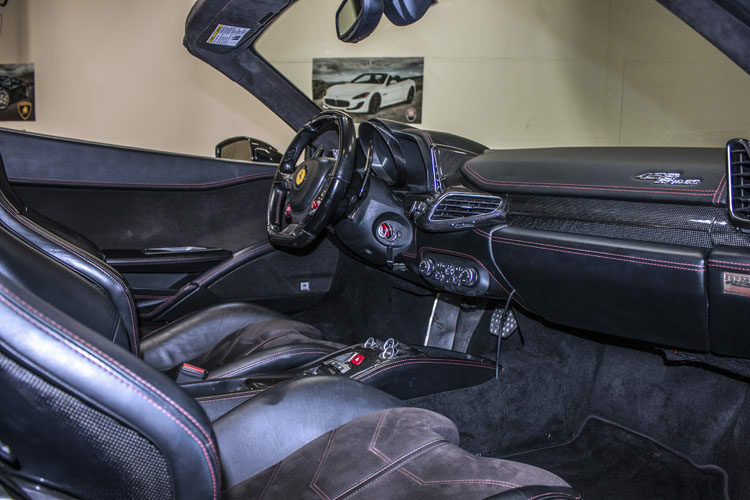 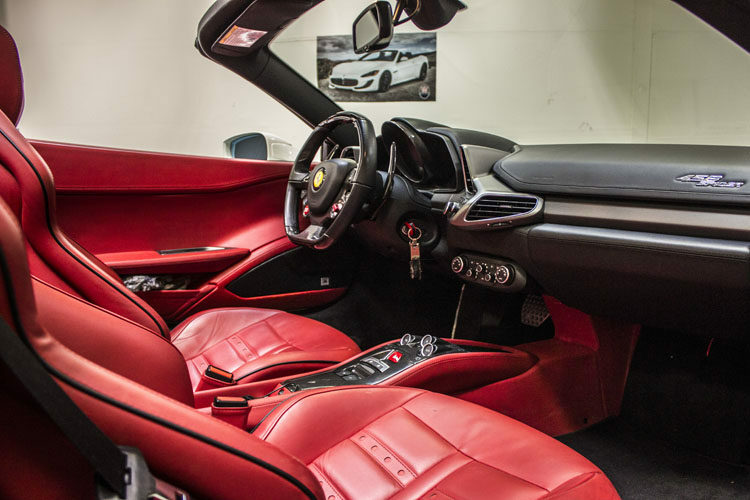 With surprisingly roomy seats, the Ferrari Italia is the perfect rental for that long desert drive to some of Nevada’s most famous getaway sites. 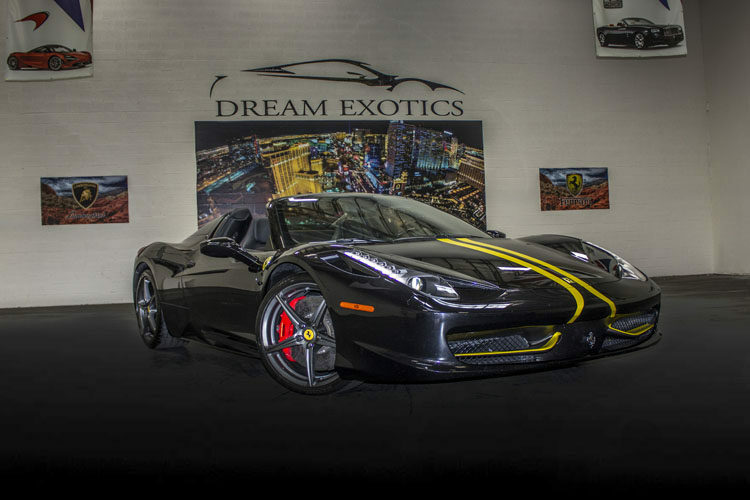 Why not spend the driving experience of a lifetime in a city like Las Vegas. 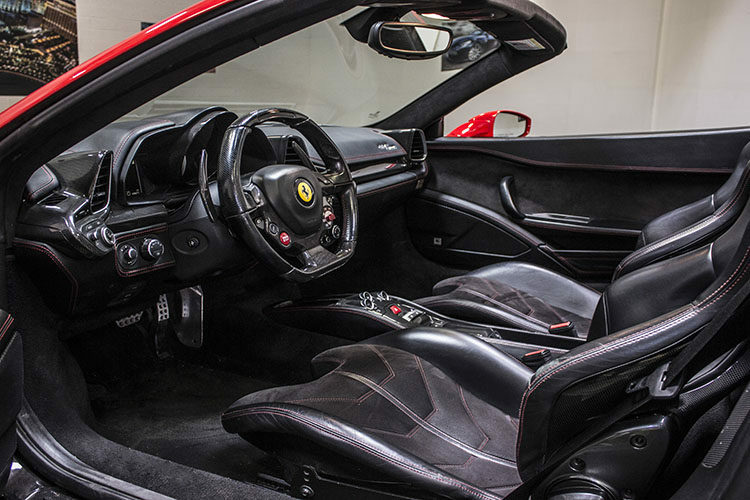 The high-tech indulgences of driving a new Ferrari Italia will make you fall in love with driving a luxury supercar. 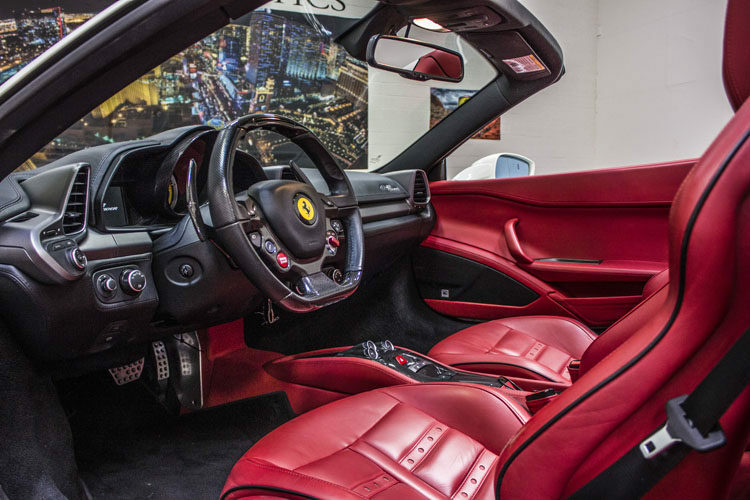 If you’ve always wanted to drive a Ferrari, here’s your chance. 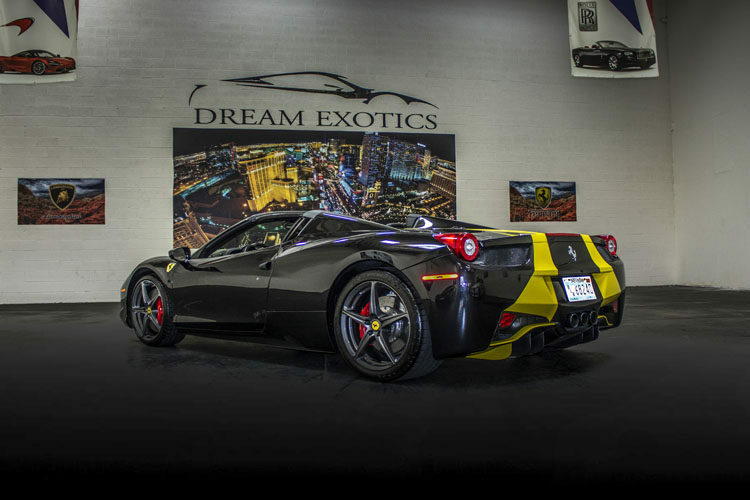 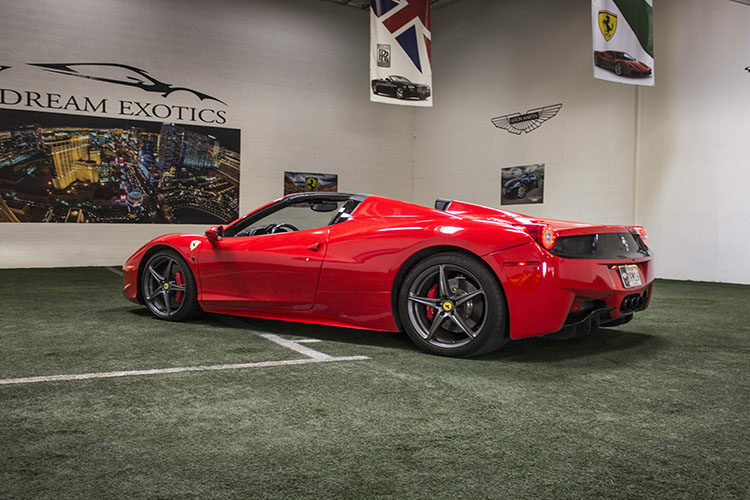 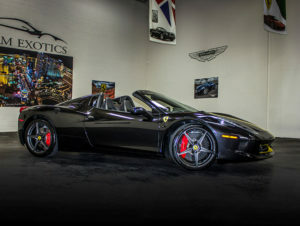 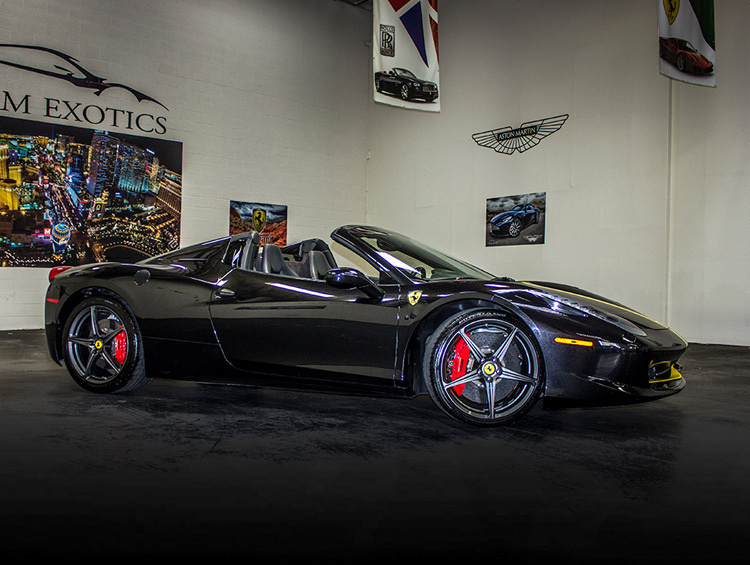 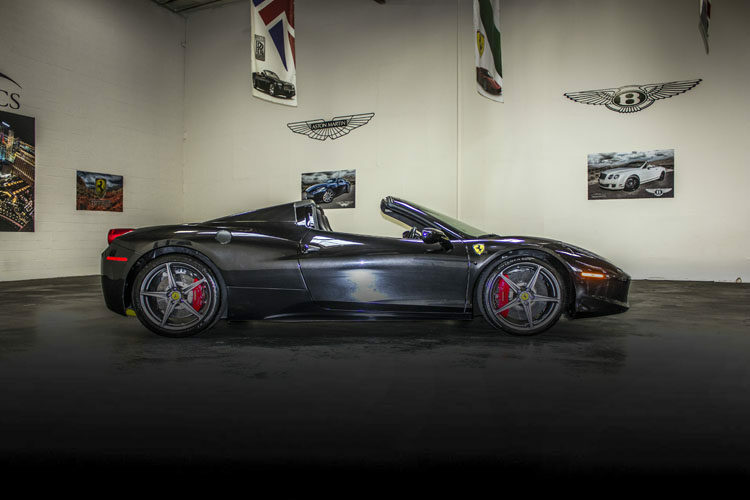 When you rent from Dream Exotics, you get to choose from the largest inventory of exotic cars in Las Vegas. 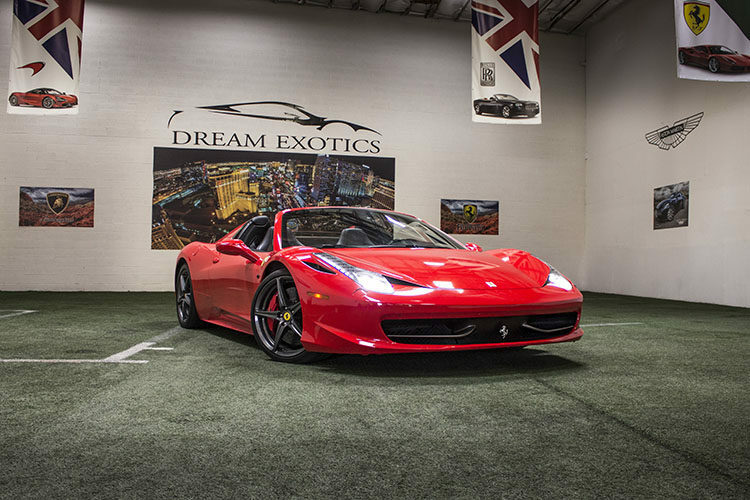 Call us today to ask more about our collection of exotic and luxury sports cars, and drive a Ferrari next time you’re in Vegas.